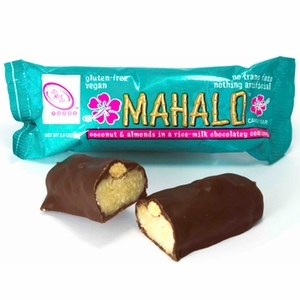 Finding sweet treats that stay within dietary restrictions can sometimes be difficult. 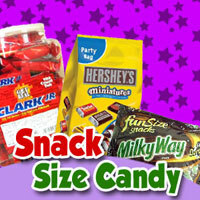 Lucky for you, Blair Candy has a selection that will help you satisfy those sweet cravings. 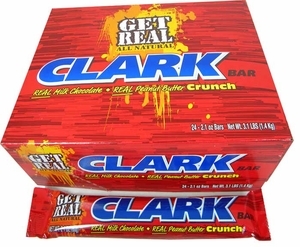 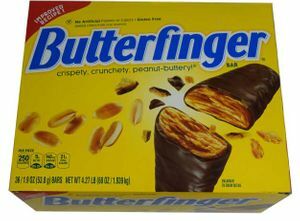 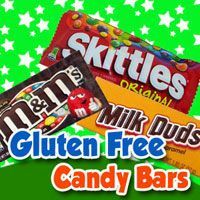 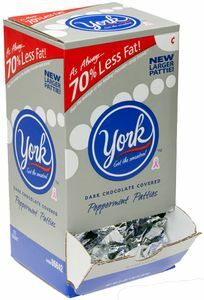 We keep gluten free candy bars and vegan candy bars in stock and ready to order. 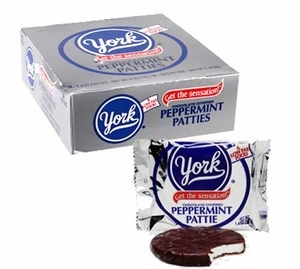 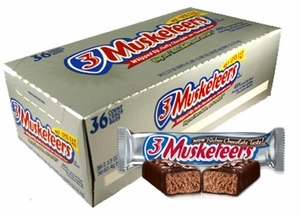 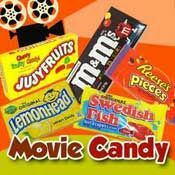 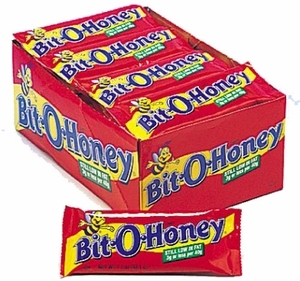 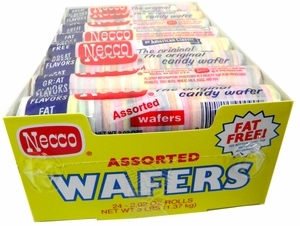 We also have these kinds of candy in bulk for easy order. 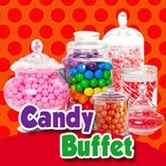 This way, you can get the sweets you love anytime! 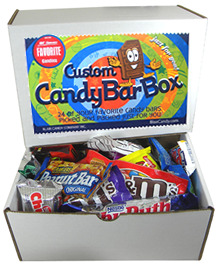 You’ll notice that some of your favorites are also gluten free. 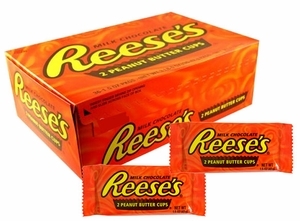 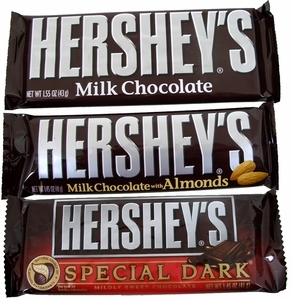 Choose from gluten free Hershey’s, Reese’s, and Snickers as a classic candy bar treat. 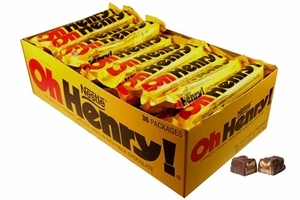 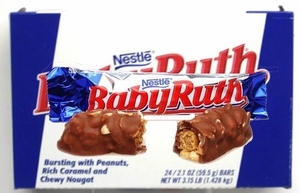 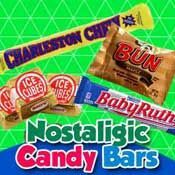 Or, check out our retro gluten free candy bar options for a blast from the past. 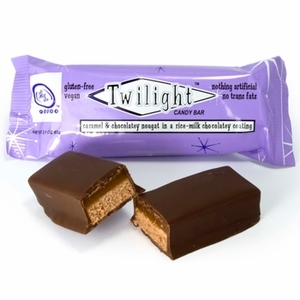 While you’re here, try one of our vegan candy bars too! 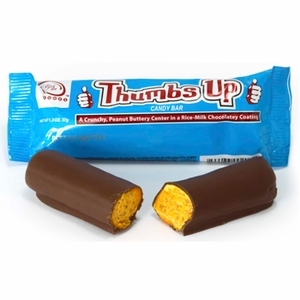 We have a few options that are tasty and ready for snacking. 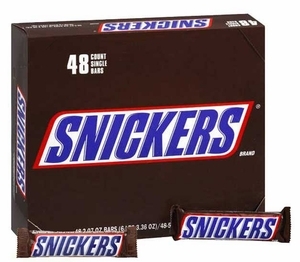 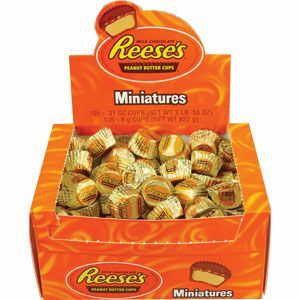 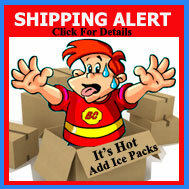 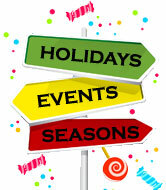 And remember, shop many of your favorites as candy in bulk , so you won’t run out anytime soon. 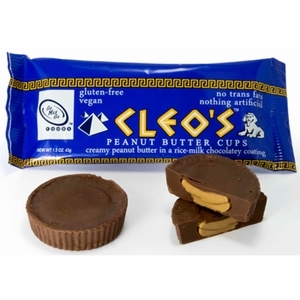 Shop today to find a vegan or gluten free treat to indulge!